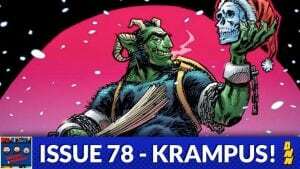 For December’s Book of the Month the Bagged & Bearded crew review Krampus by writer Brian Joines and artist Dean Kotz! 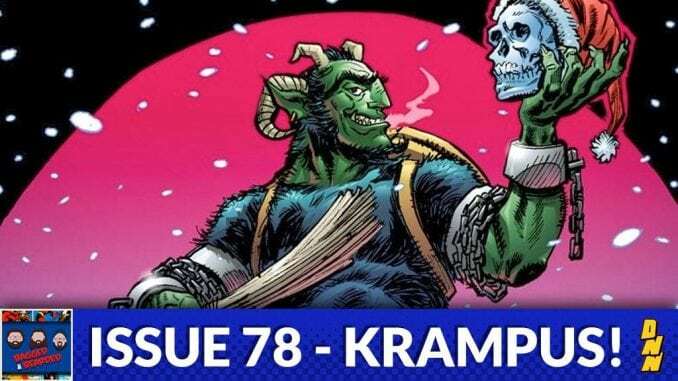 Follow the story of the Secret Society of Santa Claus’ as they have to rely on an ancient dark magic to keep their own magic from being stolen! Plus Trivia! Plus Superfight! Merry Christmas and Happy New Year!